“The Focus Golf Group is the brainchild of PGA of Canada Professional Doug Lawrie. 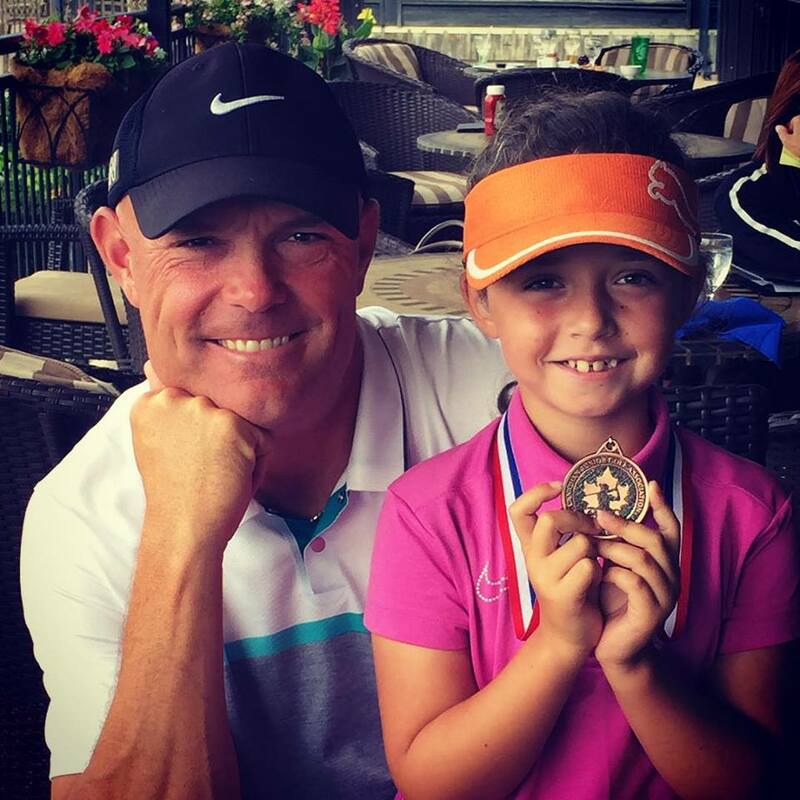 His enthusiasm, creativity and endless desire to make everyone enjoy the game of golf in ANY level has lead him to recognized Provincially, Nationally & Internationally as a leader in golf instruction. Allow him to blueprint and build your own “Road Map” in golf and watch the smiles continue to shine as you enjoy this wonderful game. Whether you are a tournament player or a complete beginner, you will experience and understand why BETTER. NEVER. STOPS.